At Coffs Harbour Landscape Centre, we supply weed matting in a range of mat sizes. The use of weed matting around trees and shrubs is an environmentally friendly way to reduce weed growth in your garden. 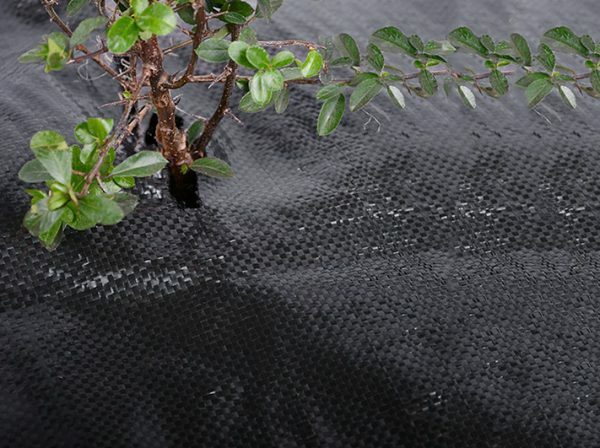 At Coffs Harbour Landscape Centre, we supply weed matting in a range of mat sizes in both woven and non woven. We also stock mat pins to safely secure the matting to the ground. Once the matting is laid down, it can be covered with decorative mulch or pebbles-all of which is available in-store. We also stock Geofabric which is used for a number of application including drainage and erosion control.